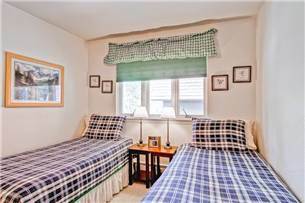 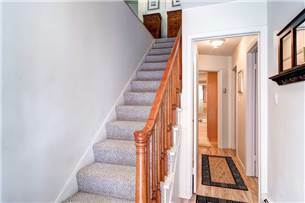 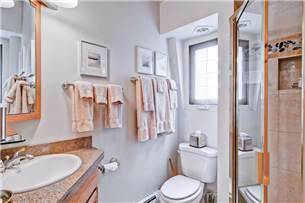 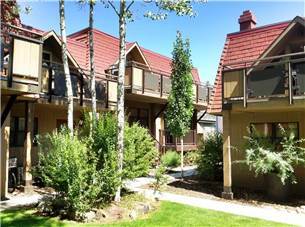 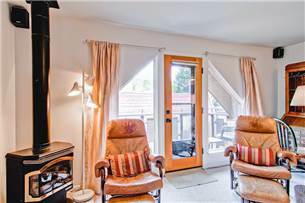 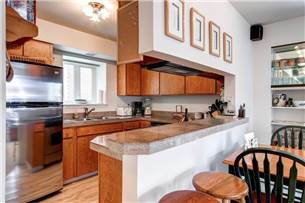 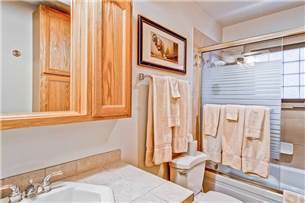 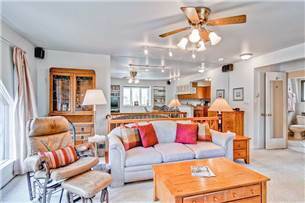 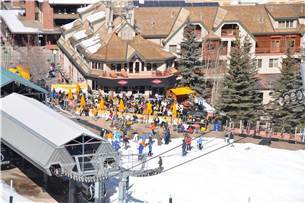 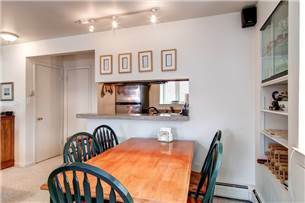 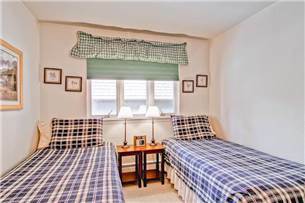 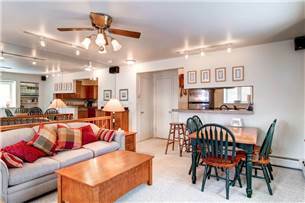 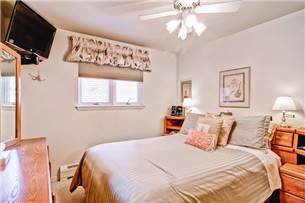 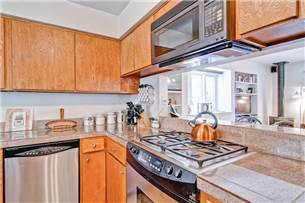 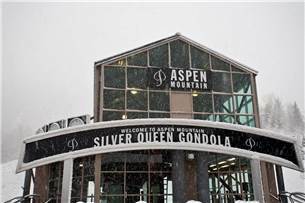 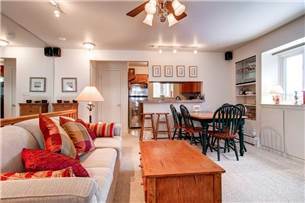 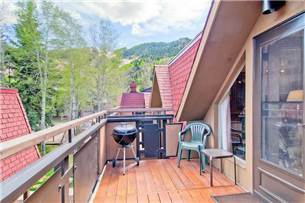 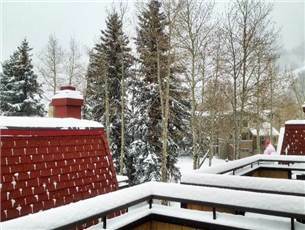 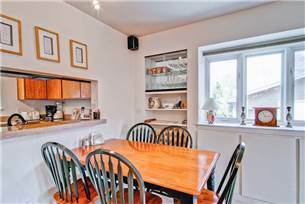 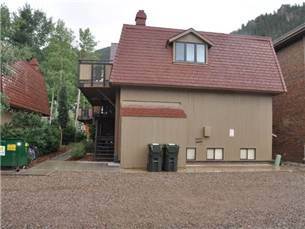 This is a two-level two bedroom, two bath condominium located on the west side of Aspen’s downtown and just a few short blocks from Aspen’s world class shopping, dining, and skiing. 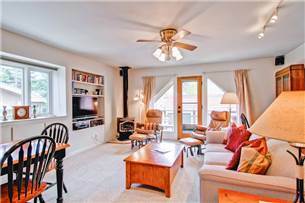 This standard-rated condominium offers a private balcony with views of both Aspen Mountain and Red Mountain, a full kitchen with granite counter tops, a separate dining area for up to six people, a gas fireplace, wireless internet, flat screen TVs, an iPod docking station, a washer/dryer, and two off-street parking spaces. 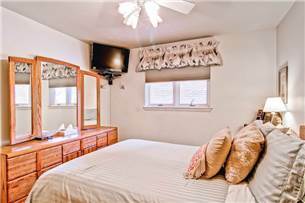 The master bedroom has a queen bed, and the second bedroom has two twins (king), and there is even a queen-size sleeper sofa in the living room.